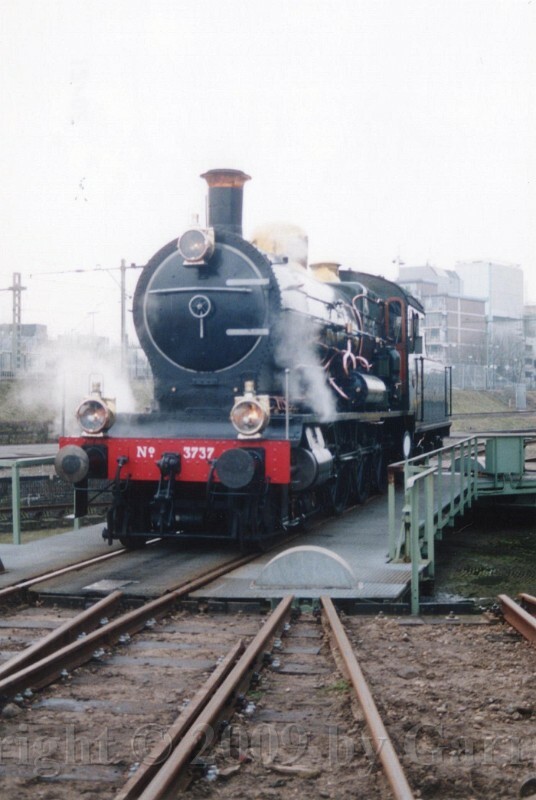 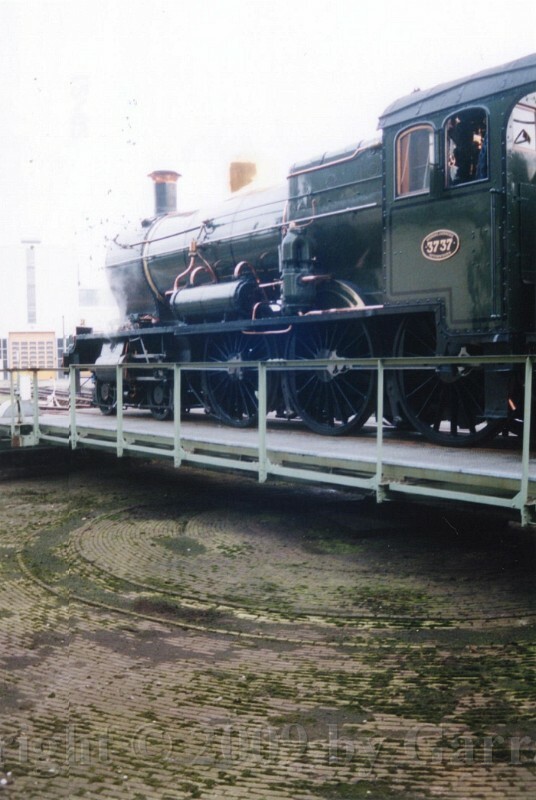 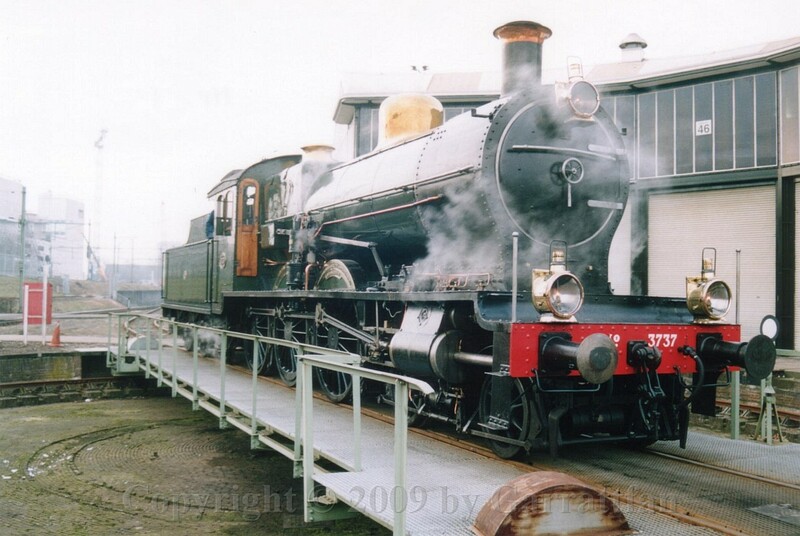 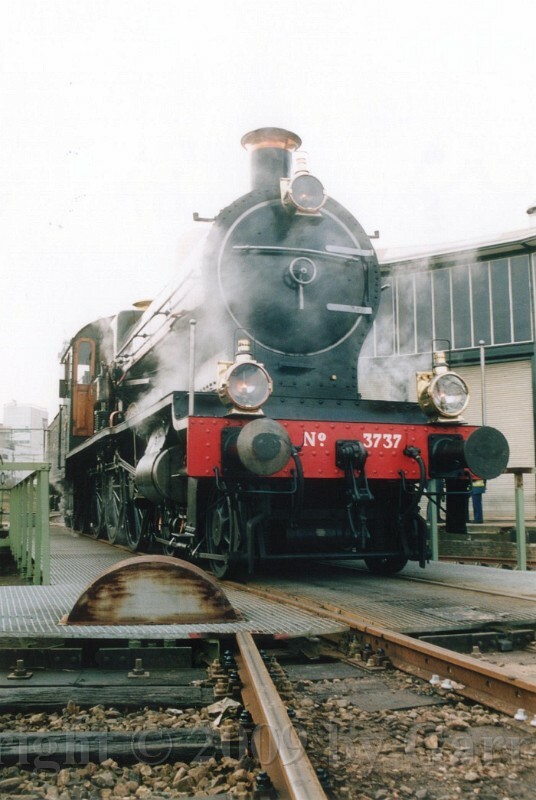 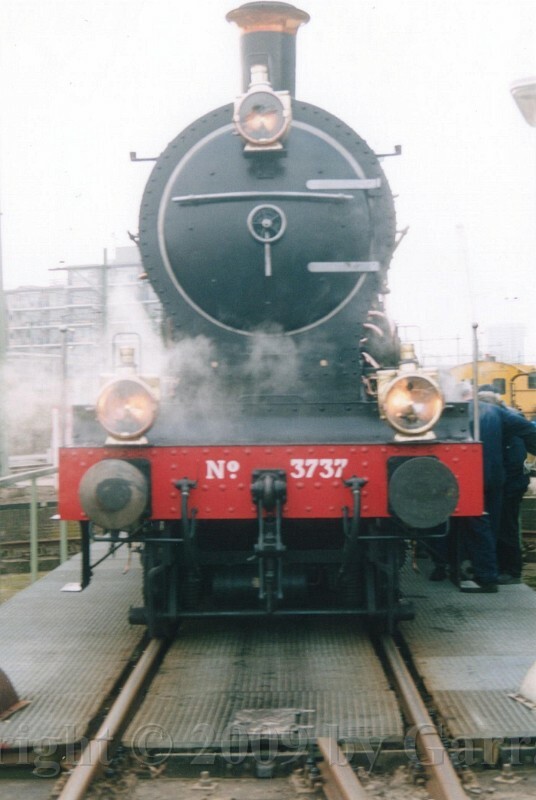 The NS 3737 is the last of its kind. 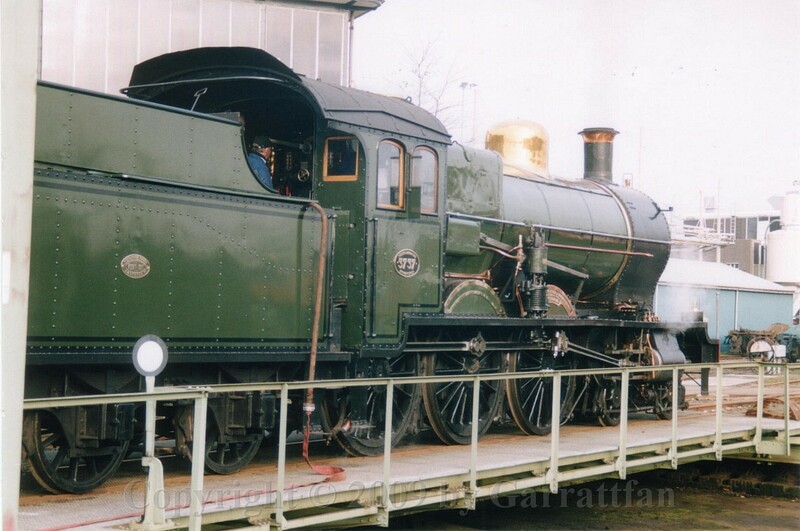 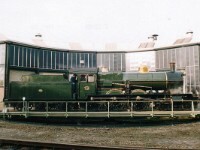 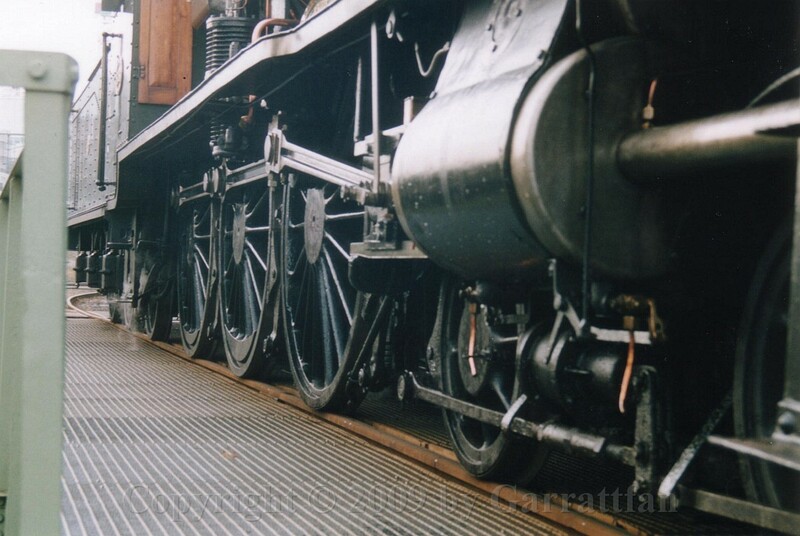 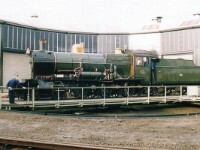 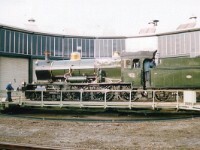 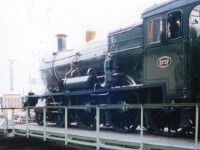 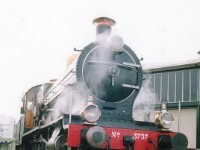 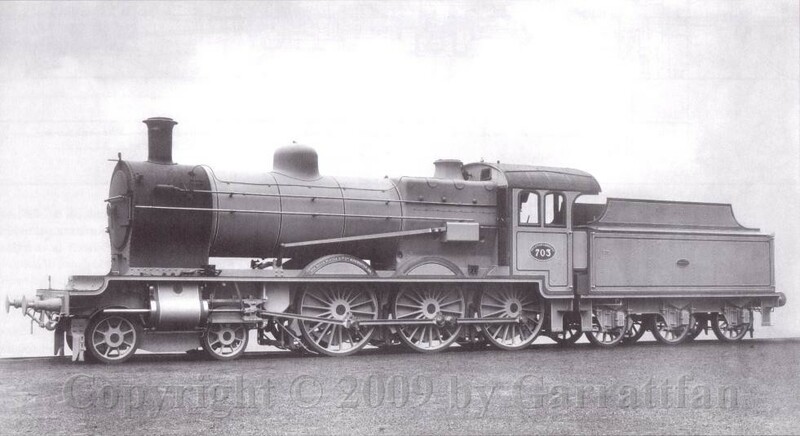 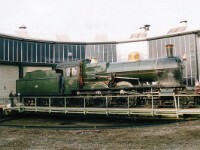 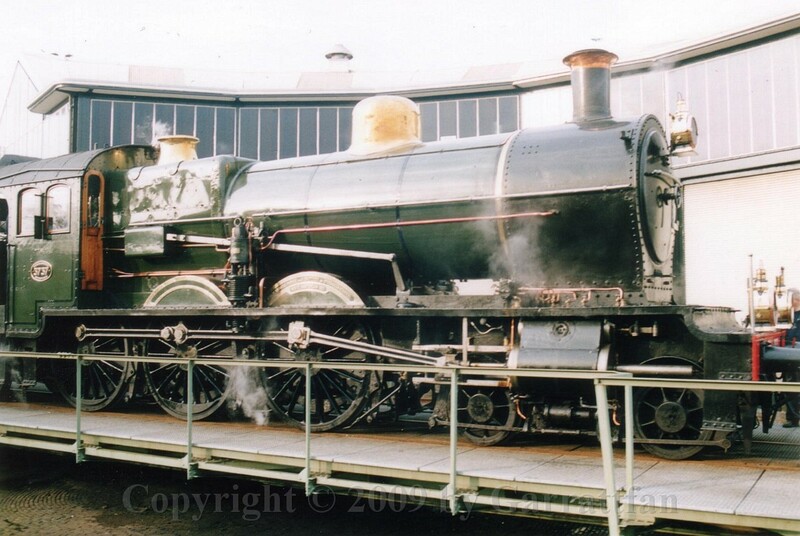 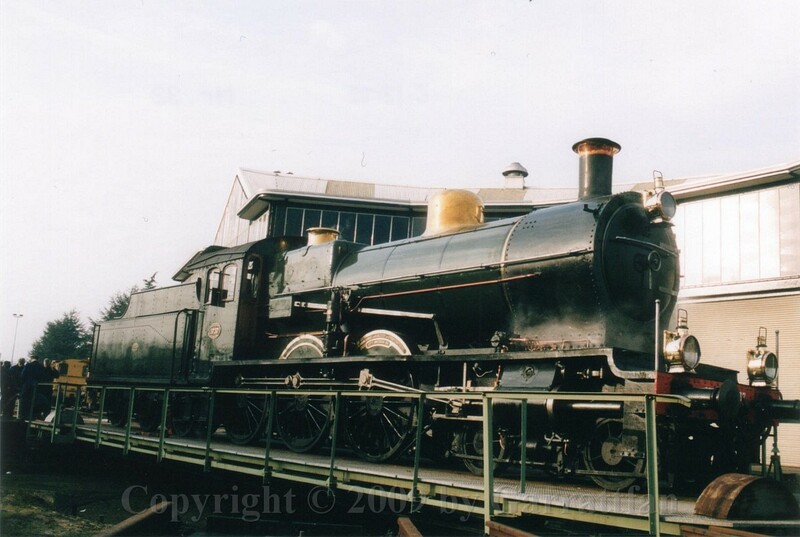 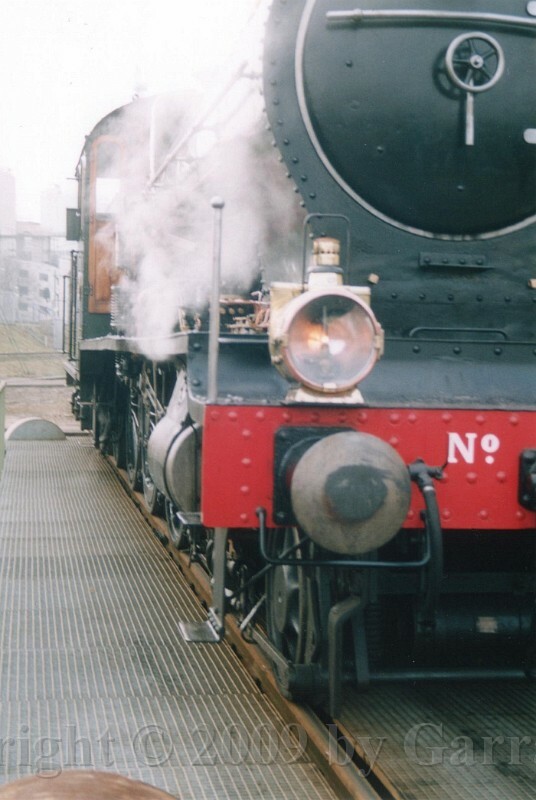 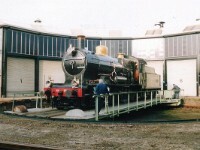 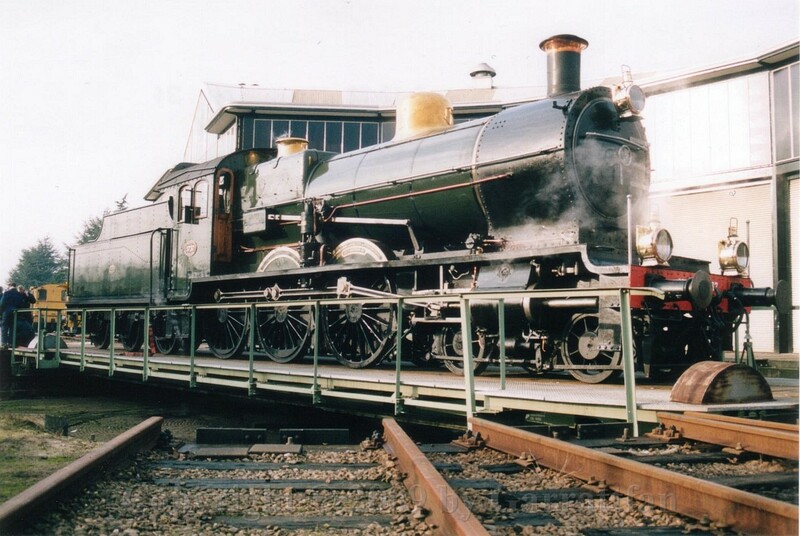 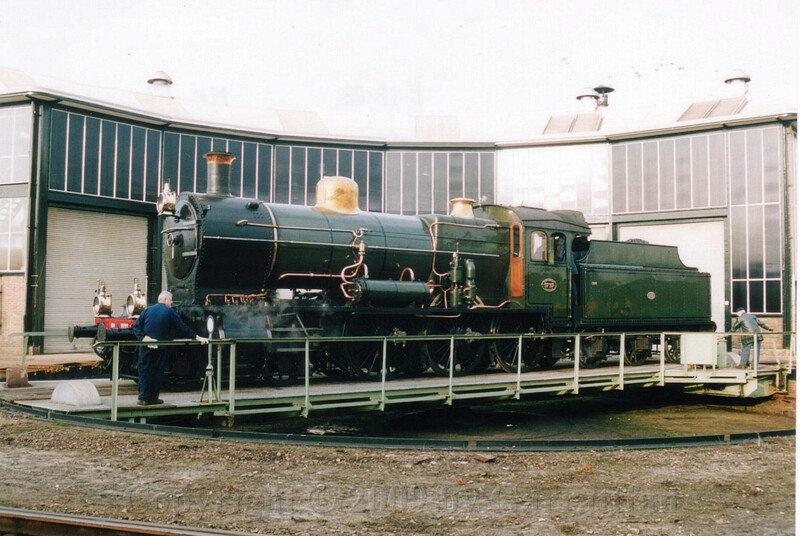 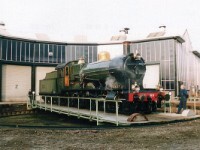 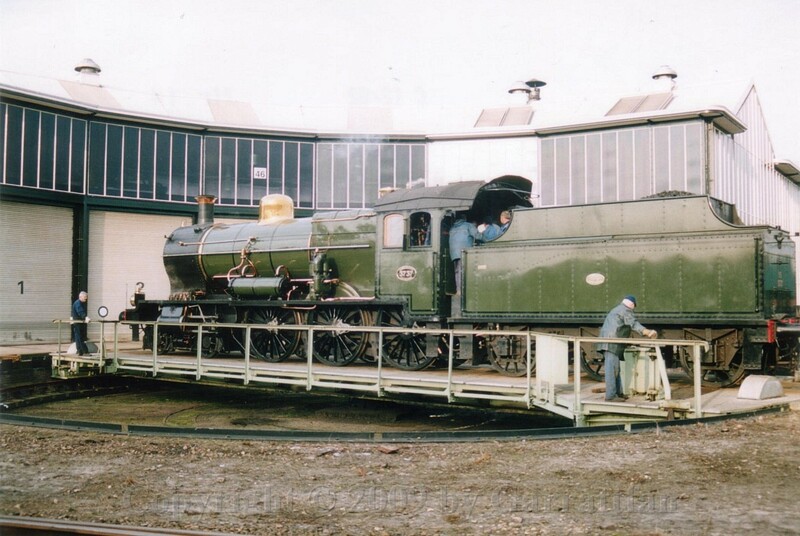 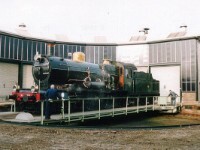 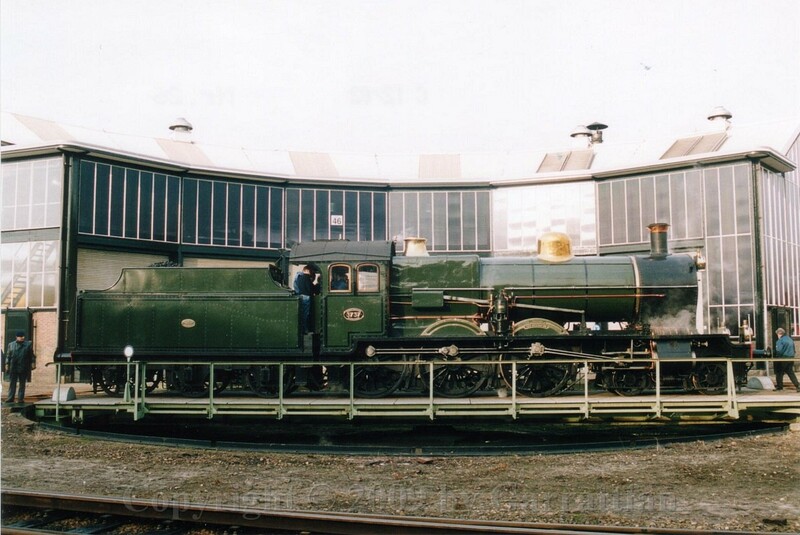 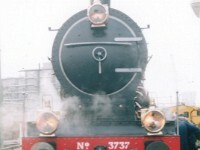 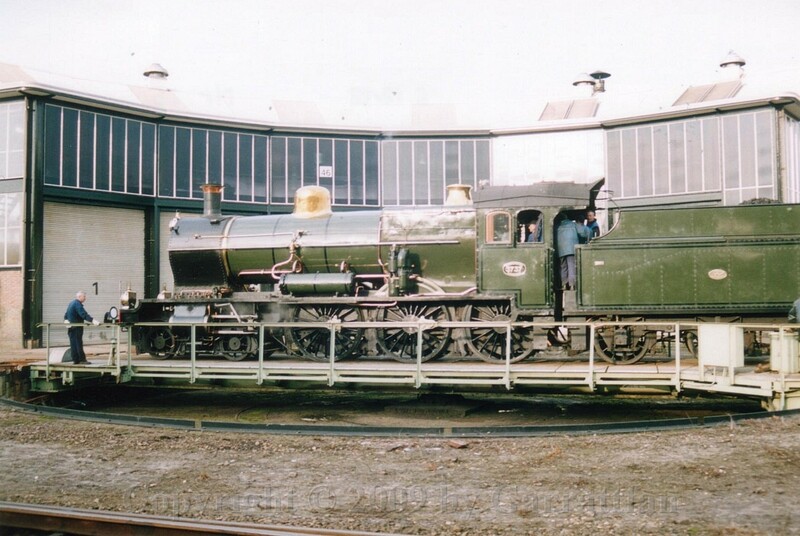 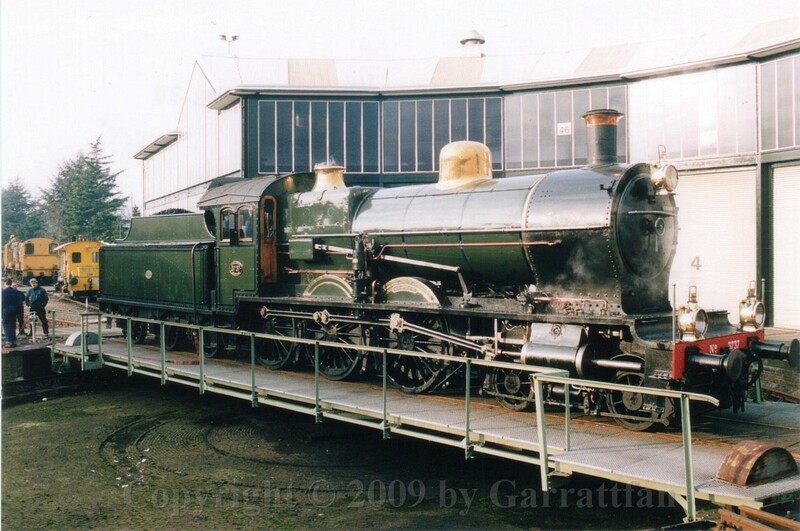 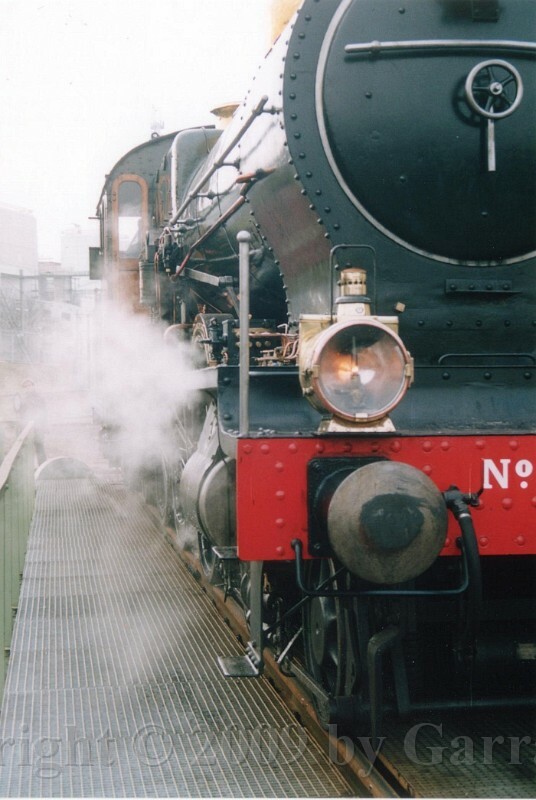 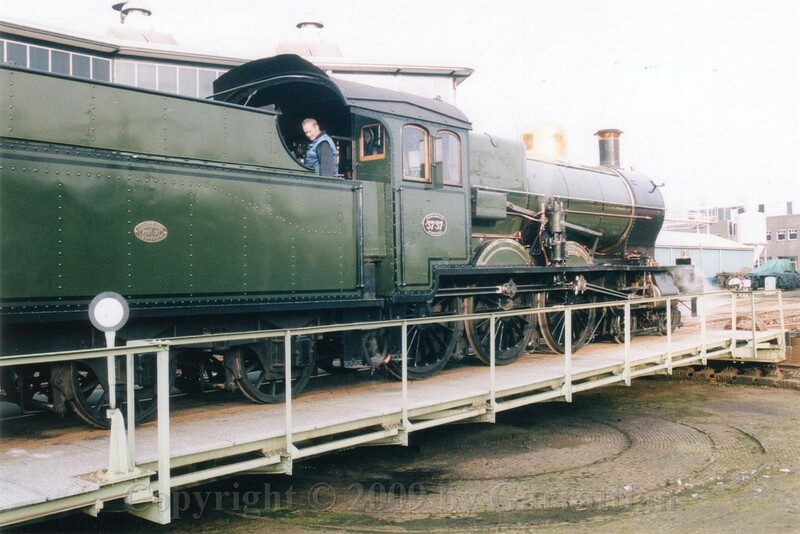 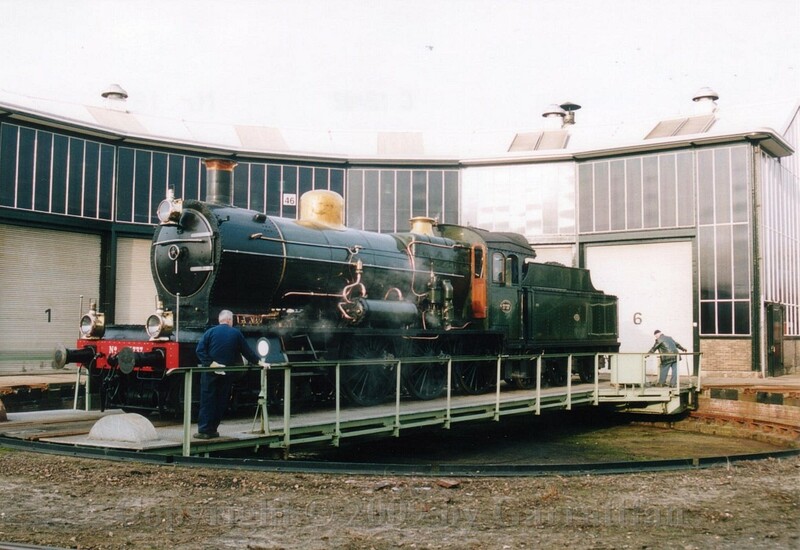 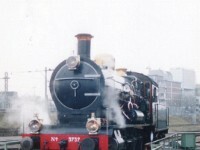 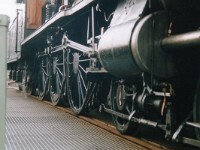 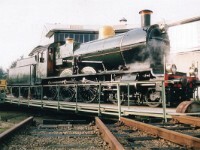 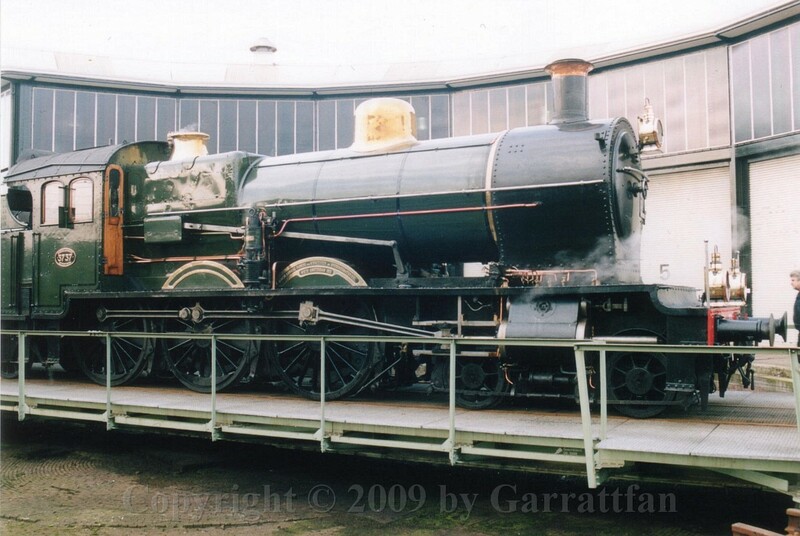 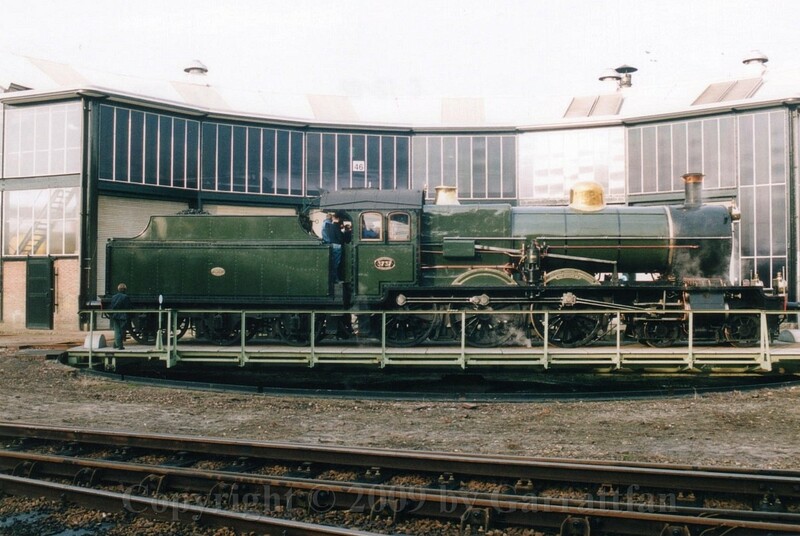 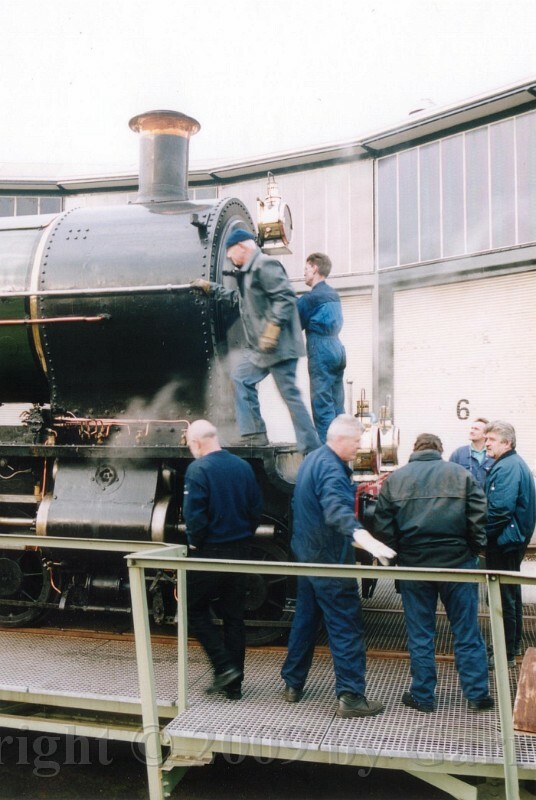 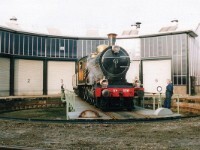 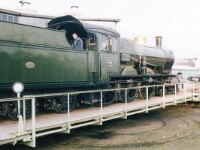 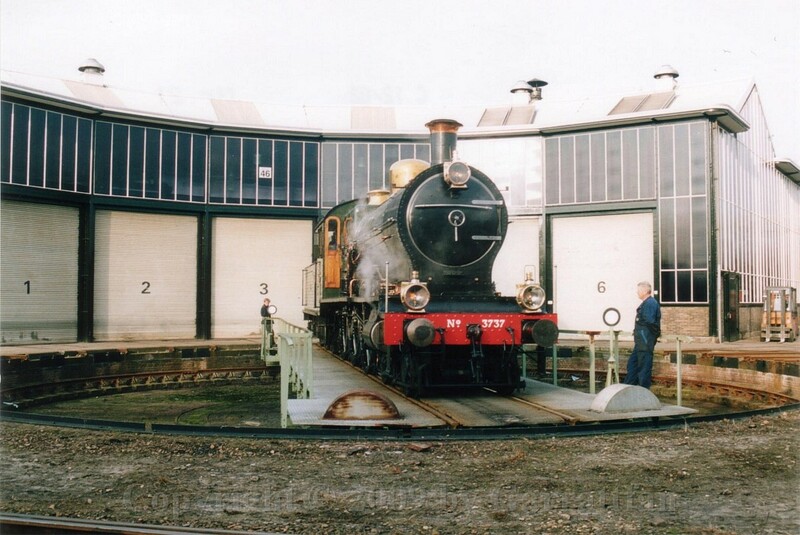 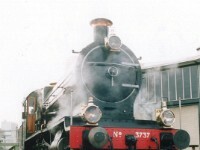 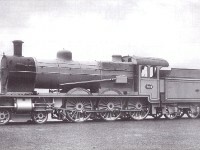 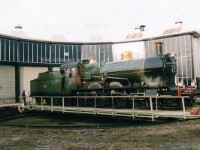 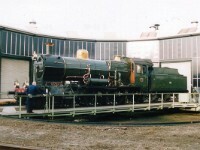 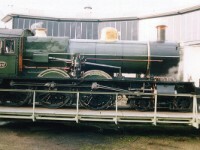 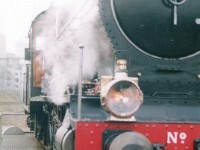 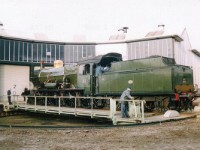 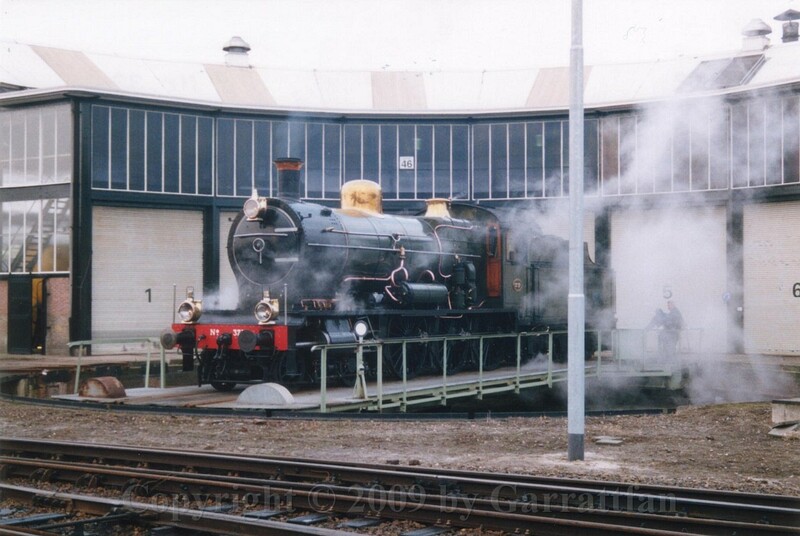 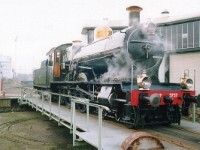 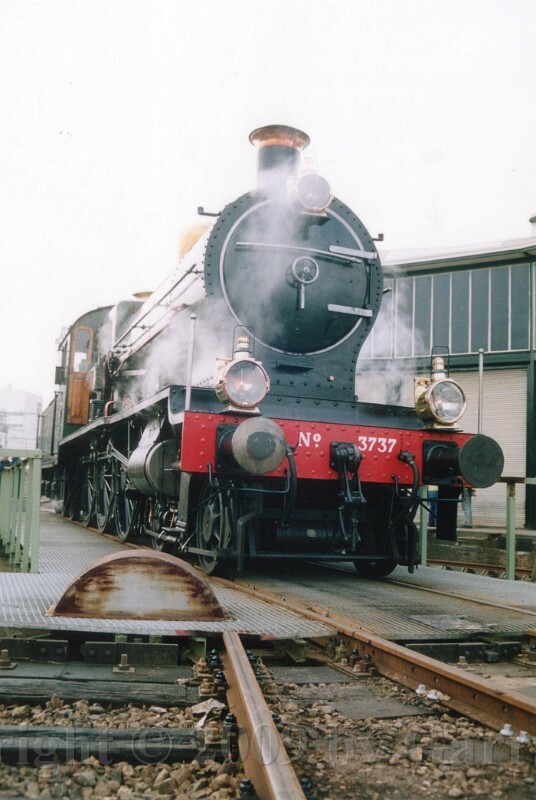 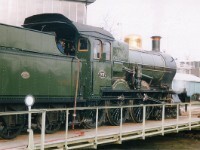 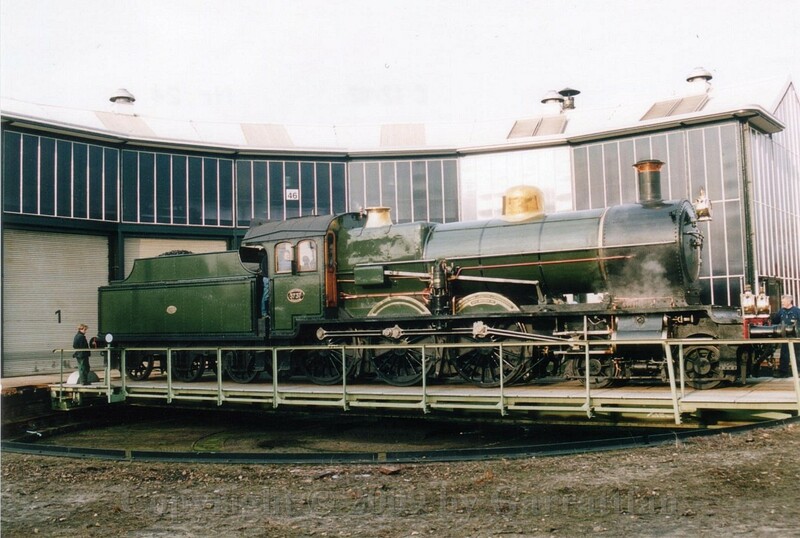 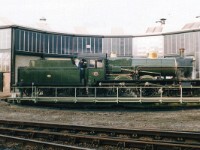 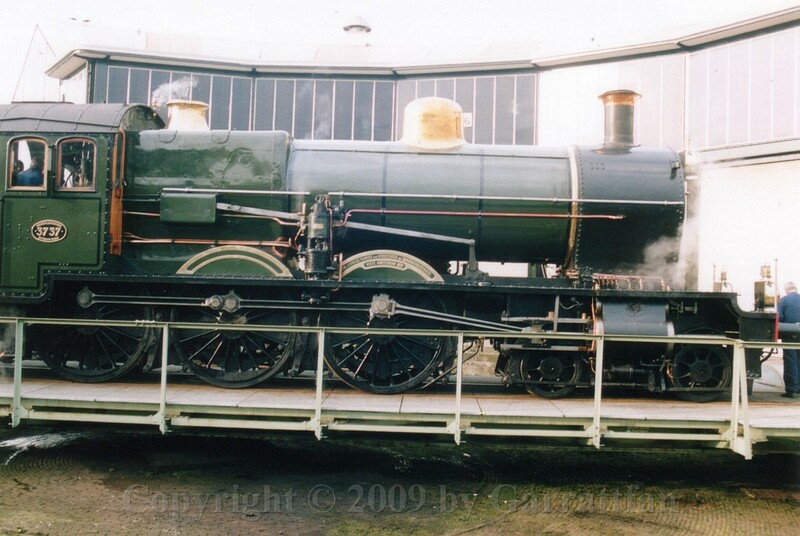 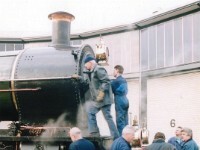 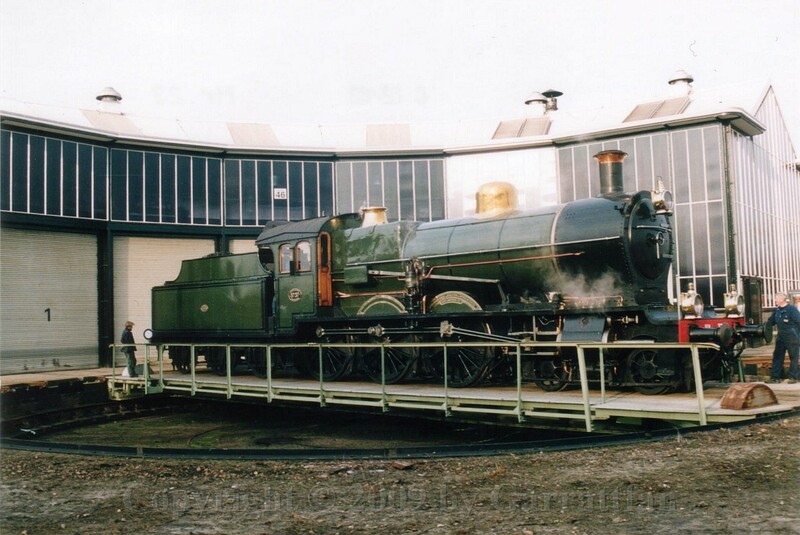 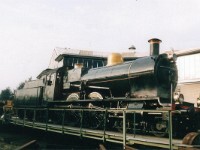 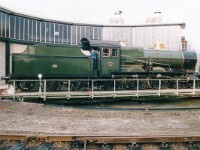 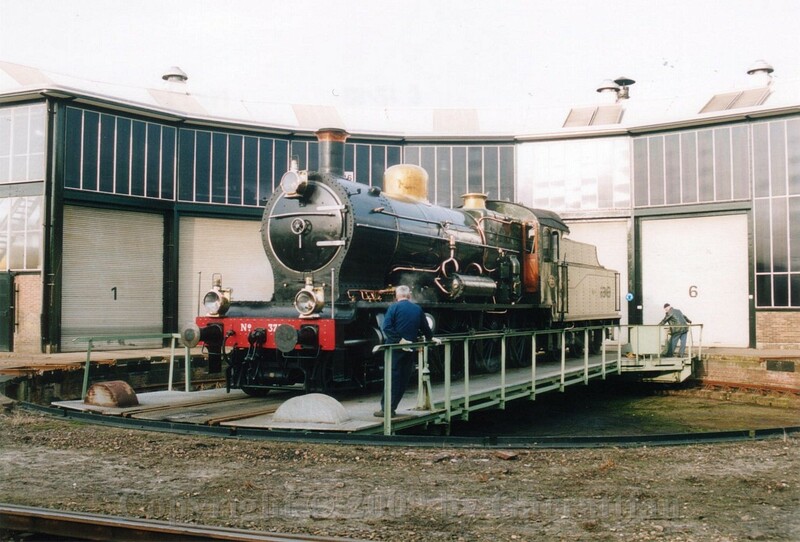 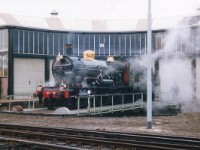 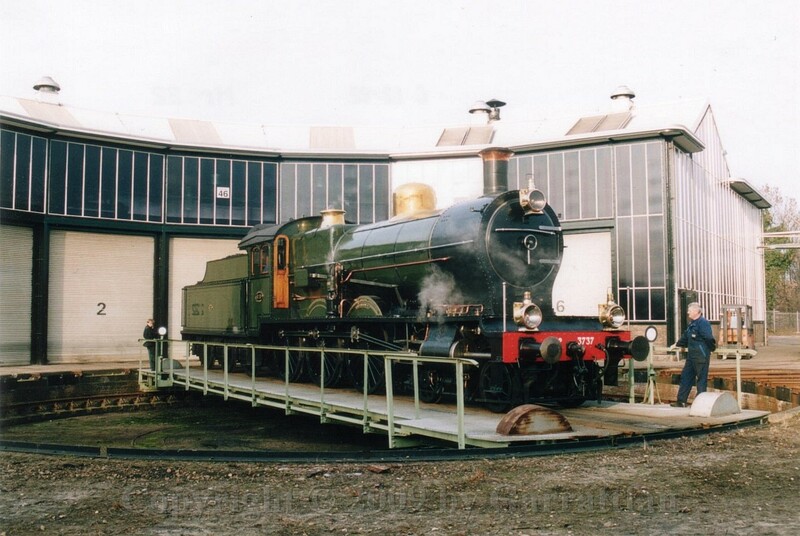 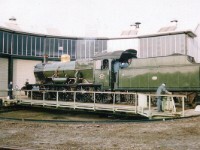 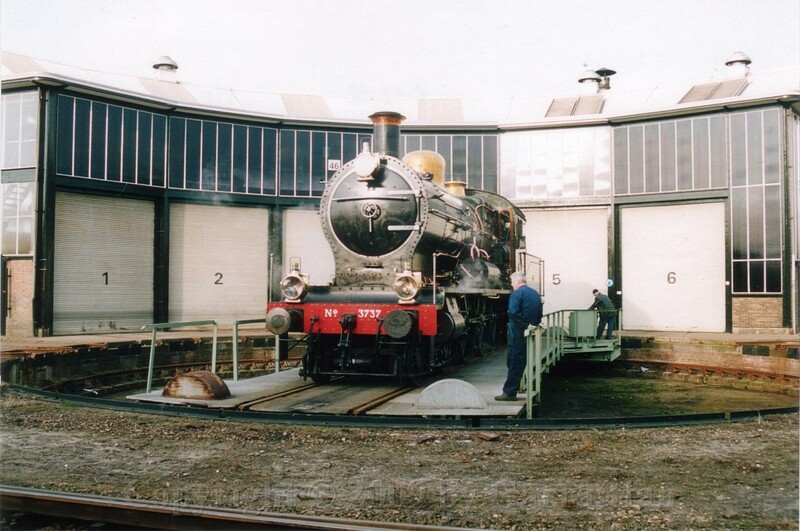 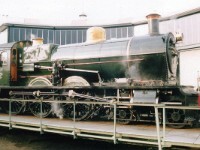 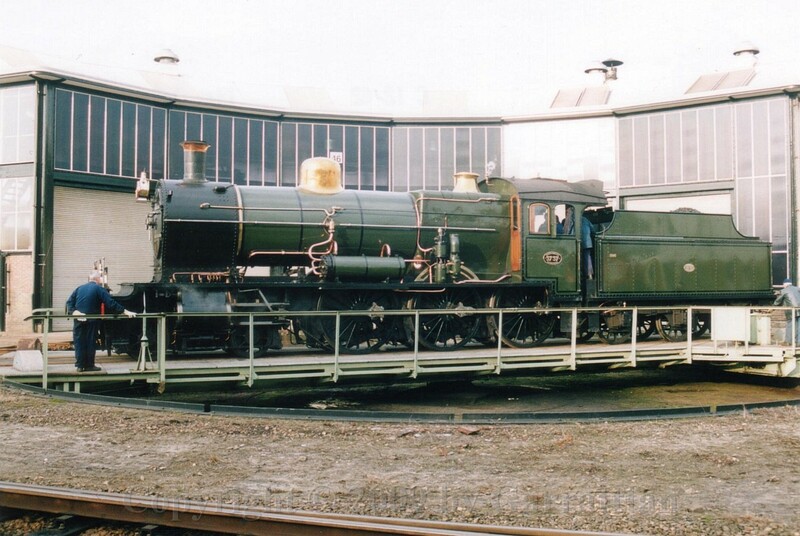 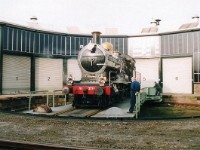 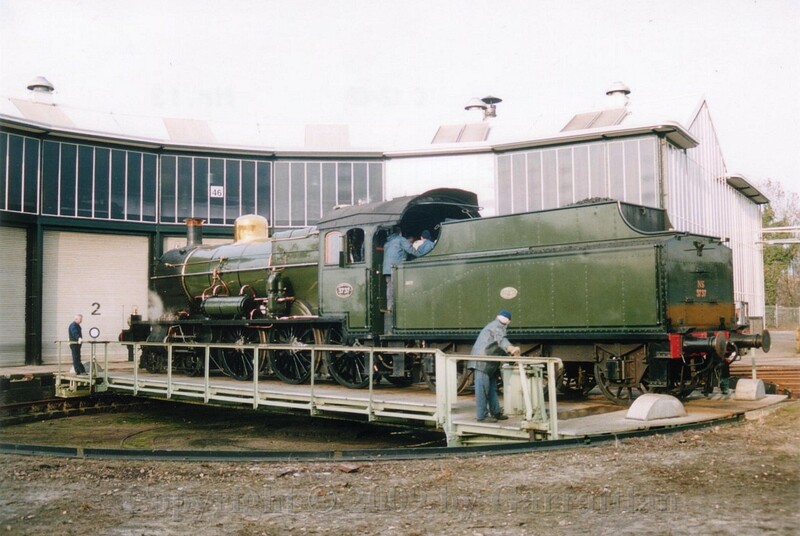 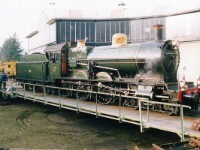 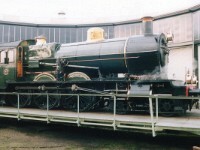 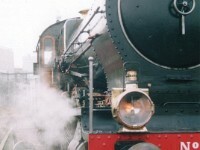 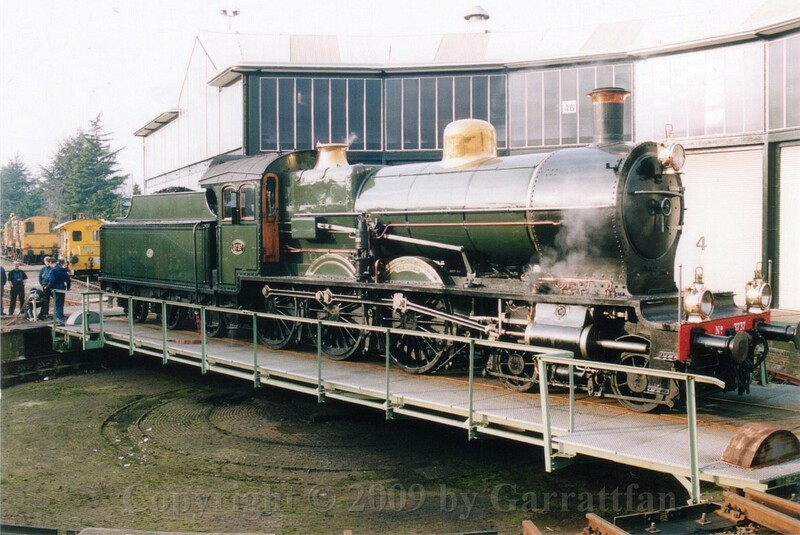 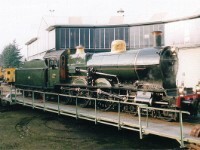 No other large mainline steam locomotive is still operational. 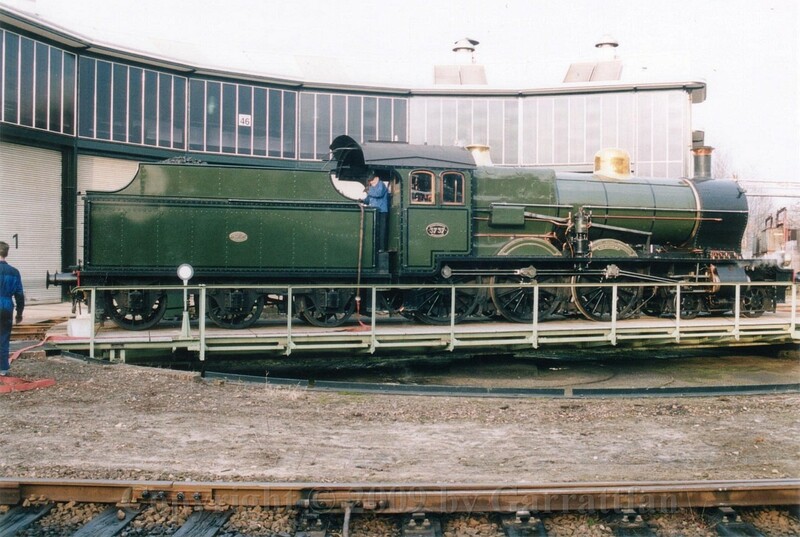 In fact only a handful escaped the cutter torch at all.